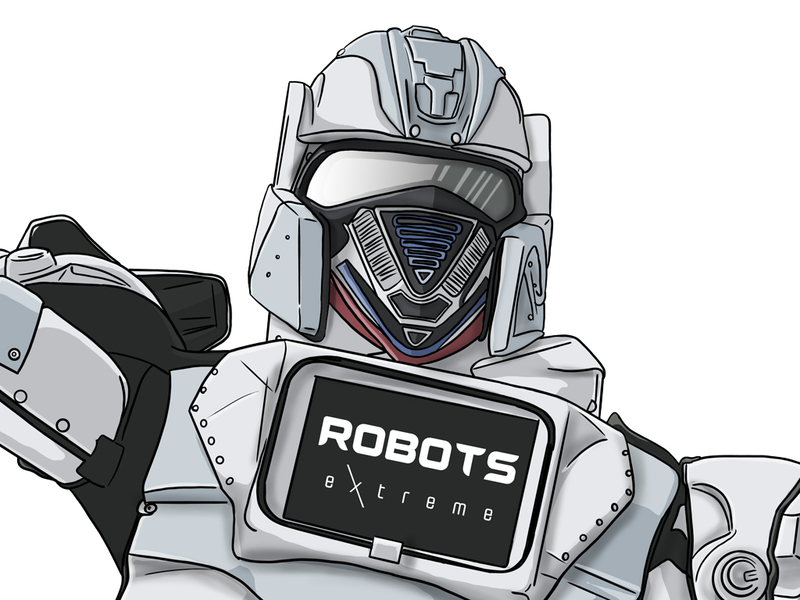 Logo designed for Robots Extreme in Houston, Texas. We helped tailor the nuances of the brand to create a simple, catchy logo. 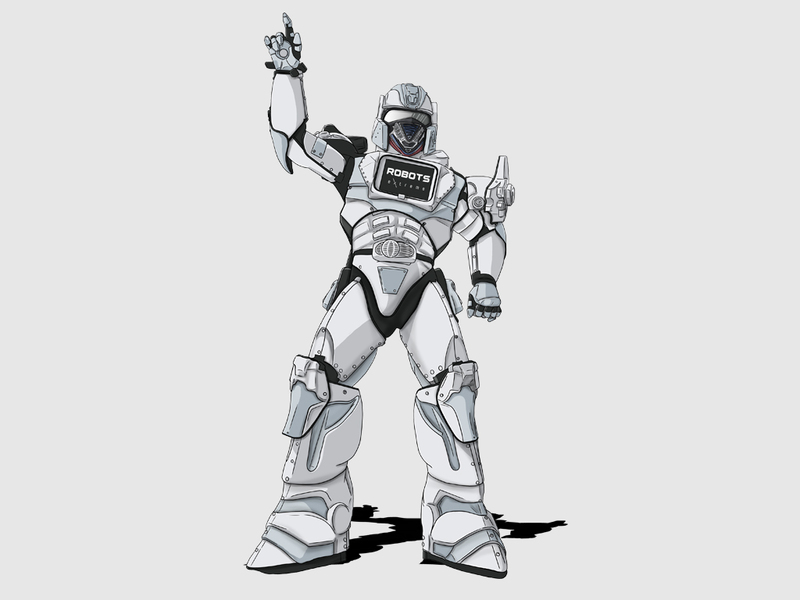 We also fully support them with their video production + video marketing needs.